indoherbshop has no other items for sale. 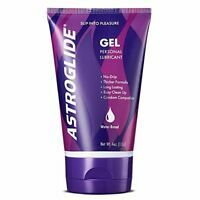 K-Y Jelly Personal Lubricant, 4 oz. I was surprised to see a pack of 40 pcs genuine Durex condoms for that price. Durex condoms are great!